Purchase this product now and earn 1,270 Points! From the king of cigarillos. 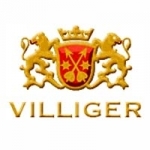 The world of cigarillos tins has never been the same since Villiger released the Kiel line. With the Brasil version, rich Cuban flavors are present thanks to a spicy Brazilian wrapper giving the cigar a flavor profile with a kick. 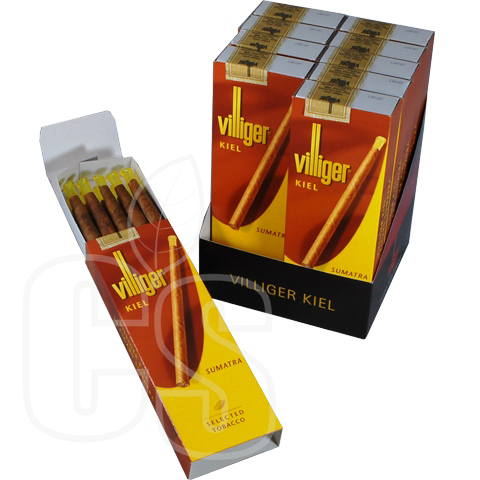 The Mild however uses Cuban-seed tobaccos along with a golden Sumatra natural wrapper making for a light smooth aromatic smoke.